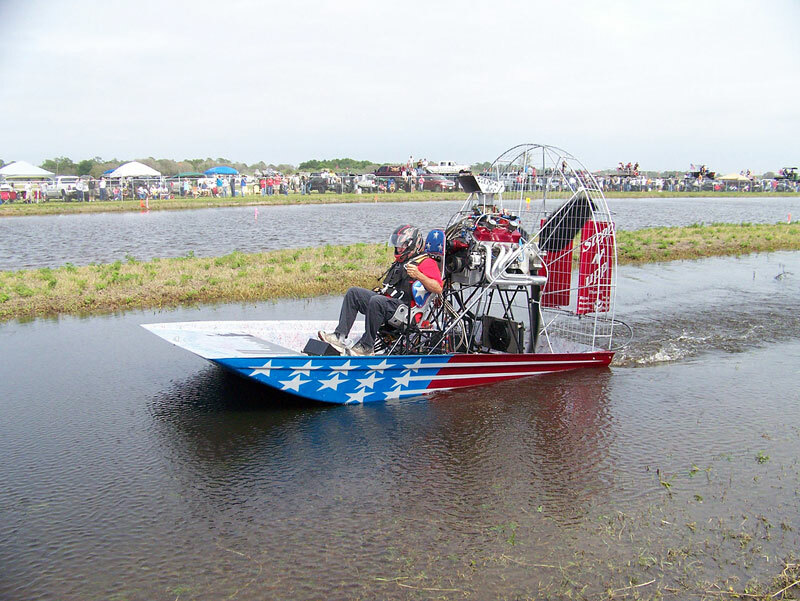 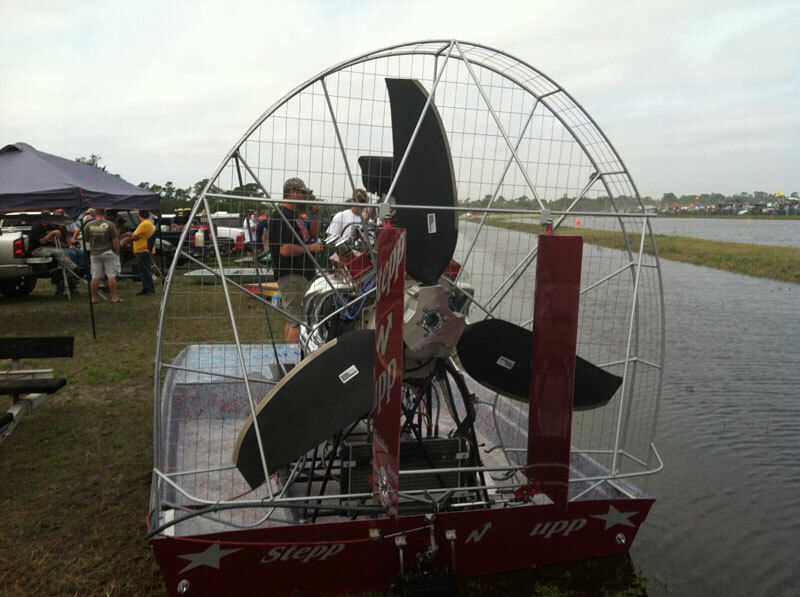 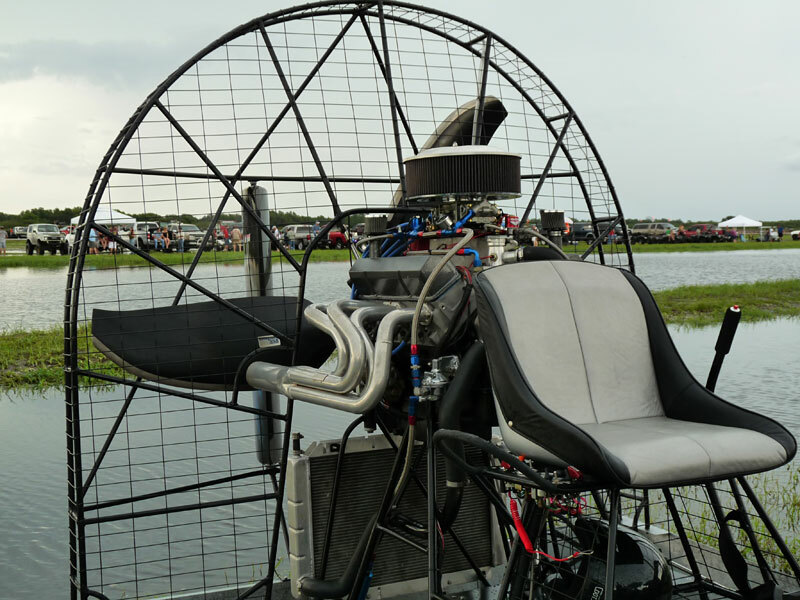 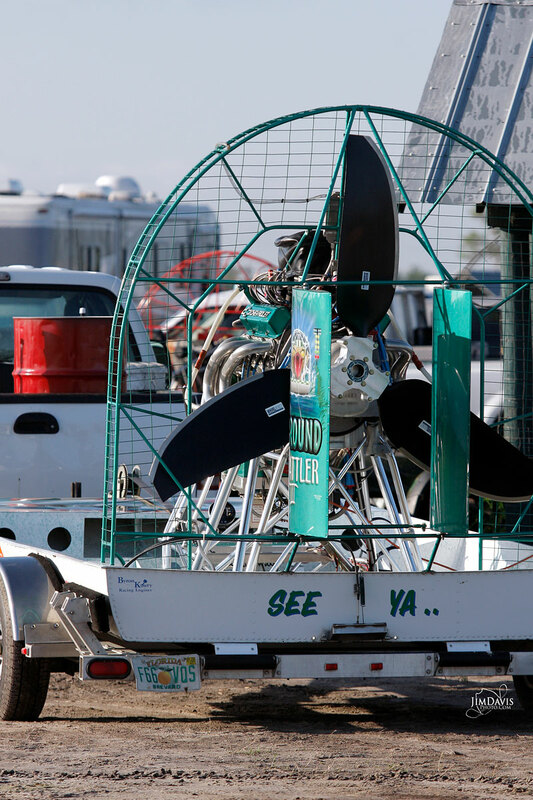 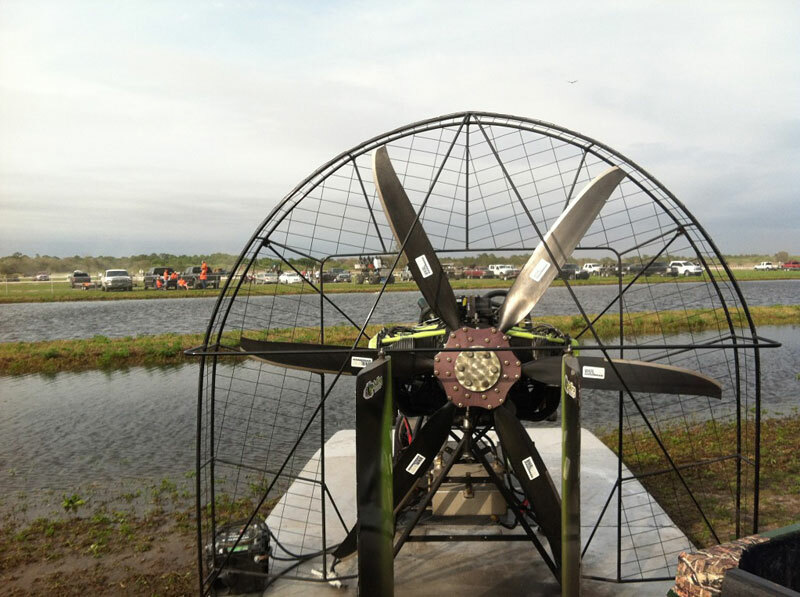 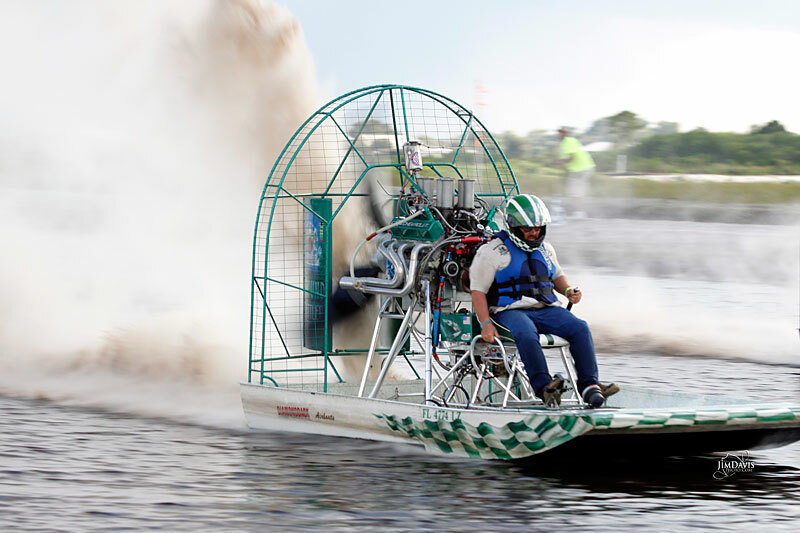 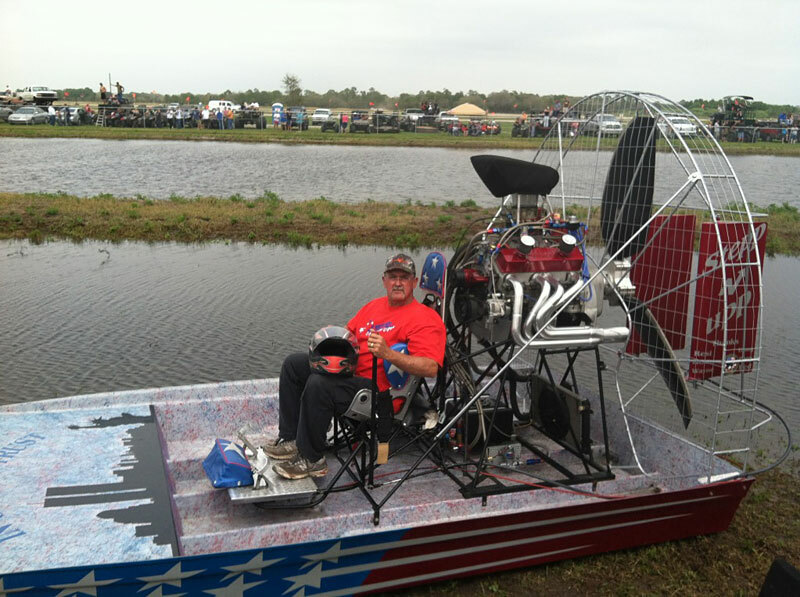 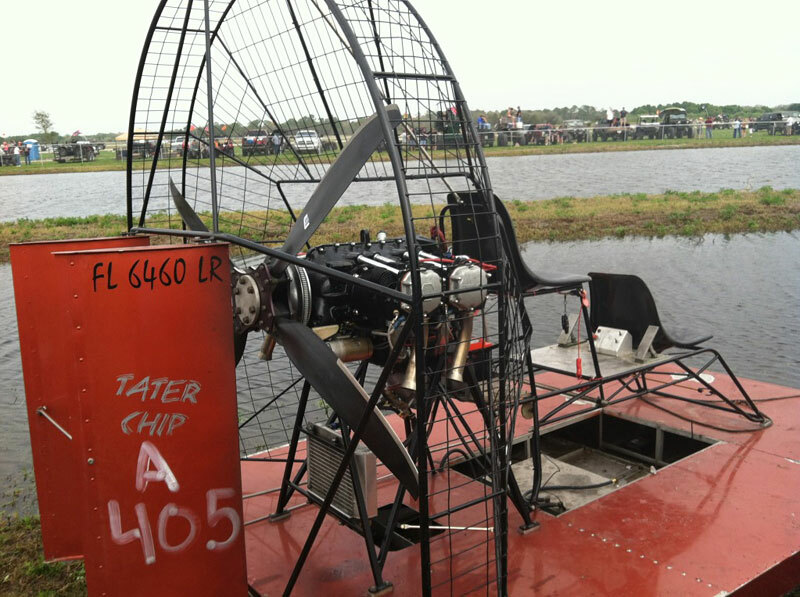 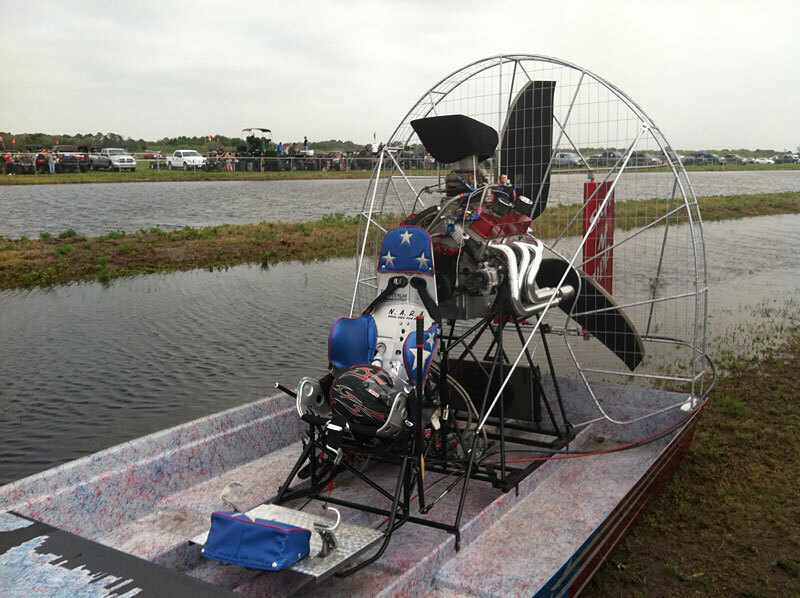 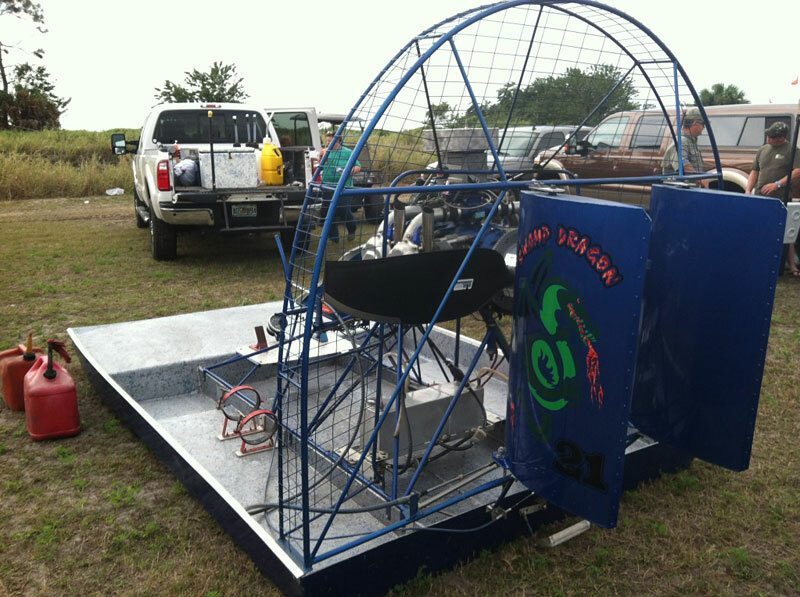 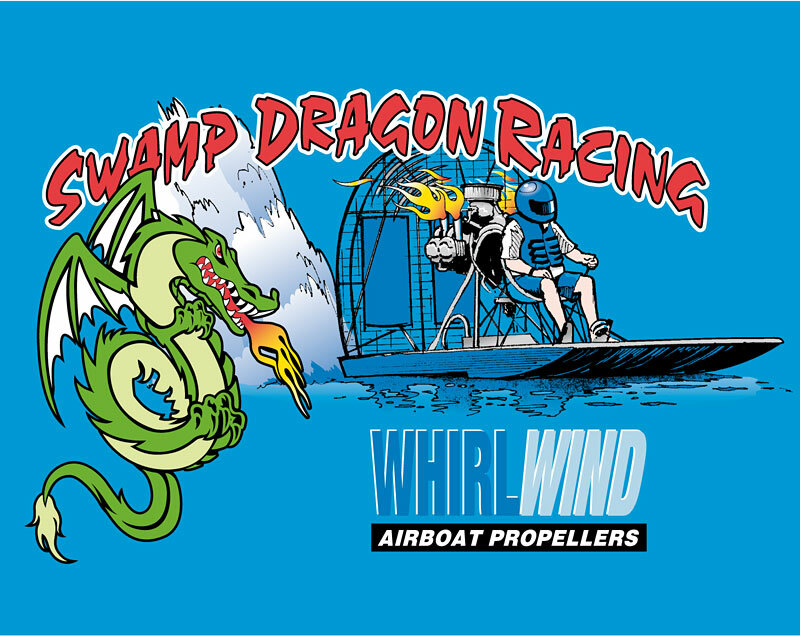 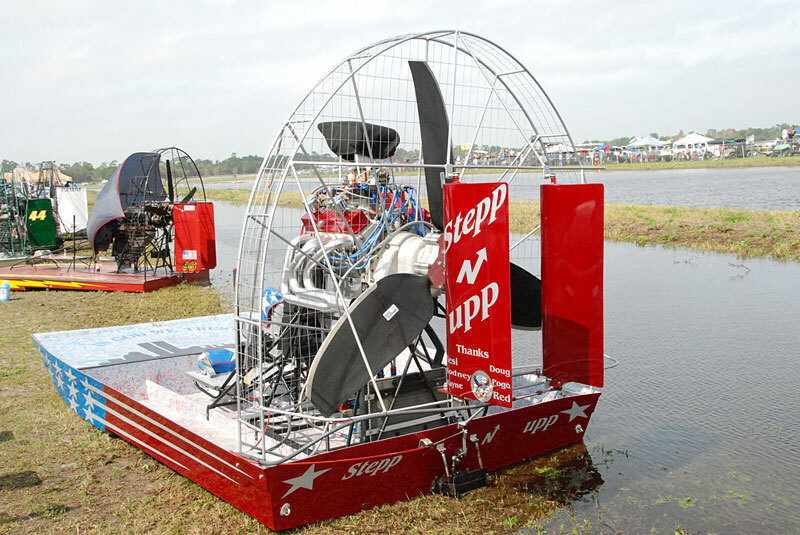 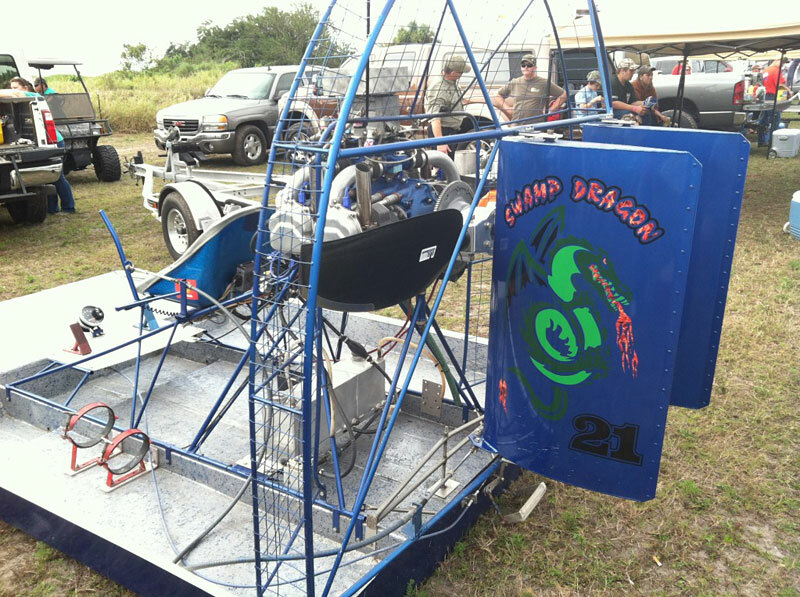 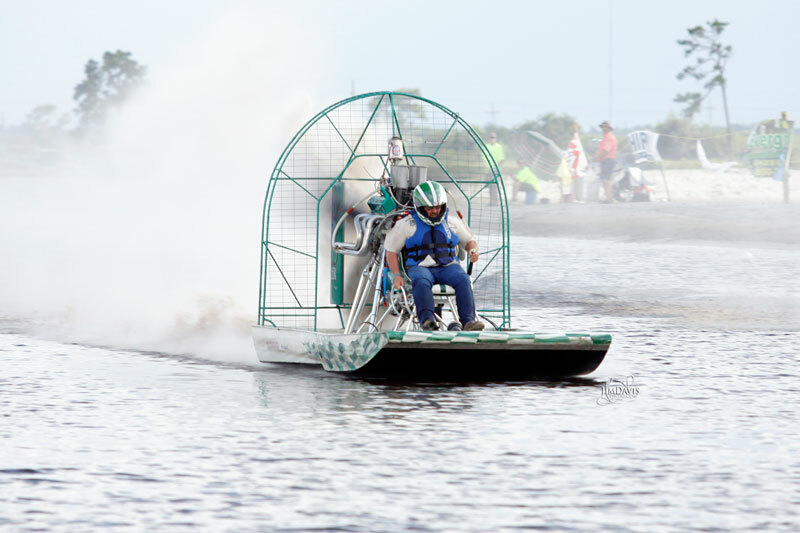 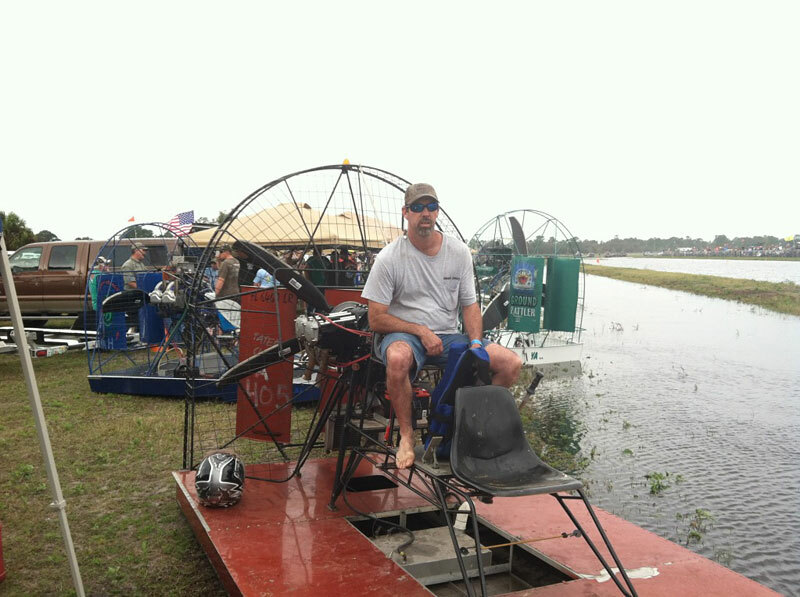 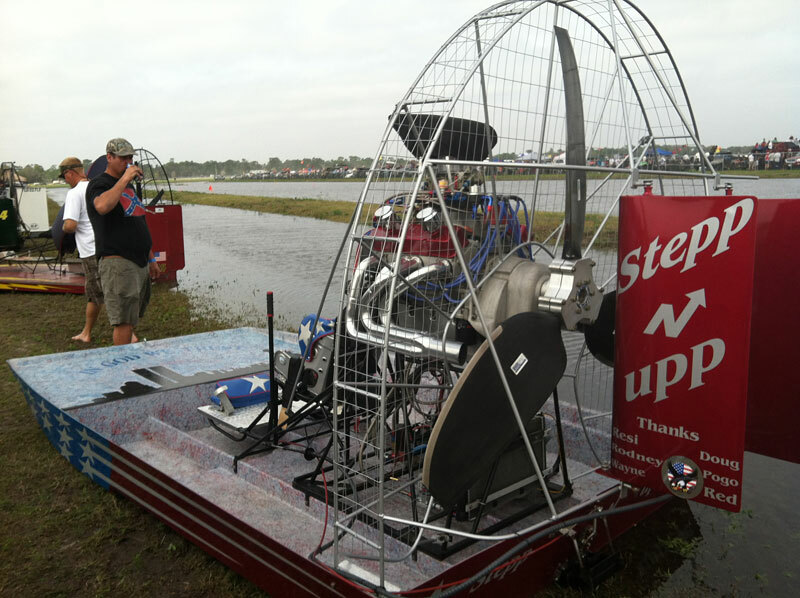 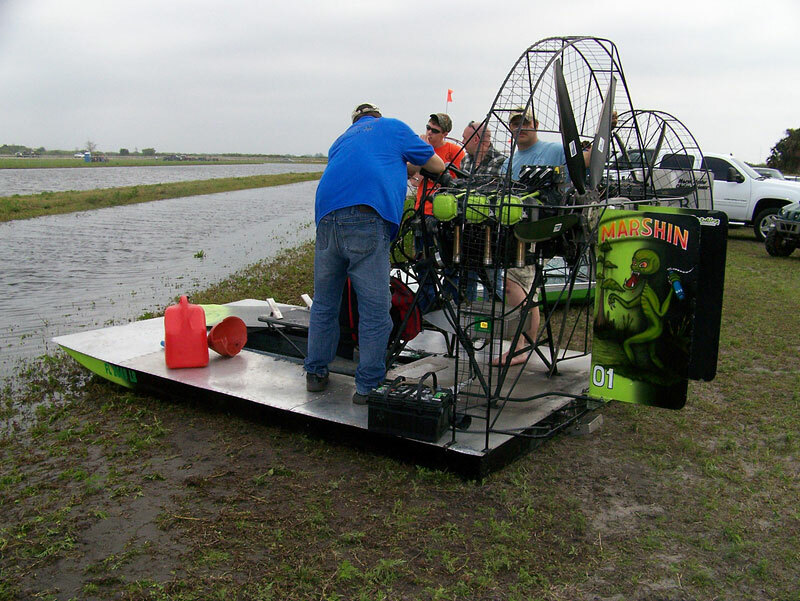 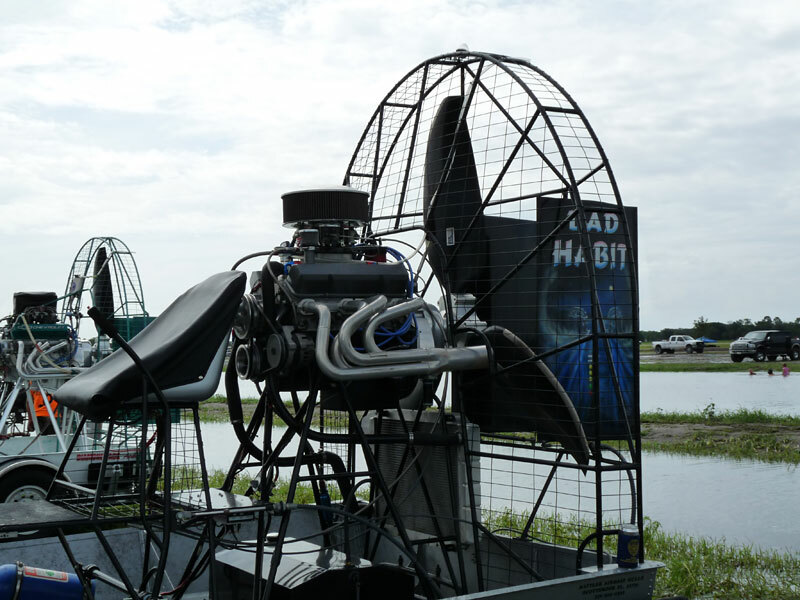 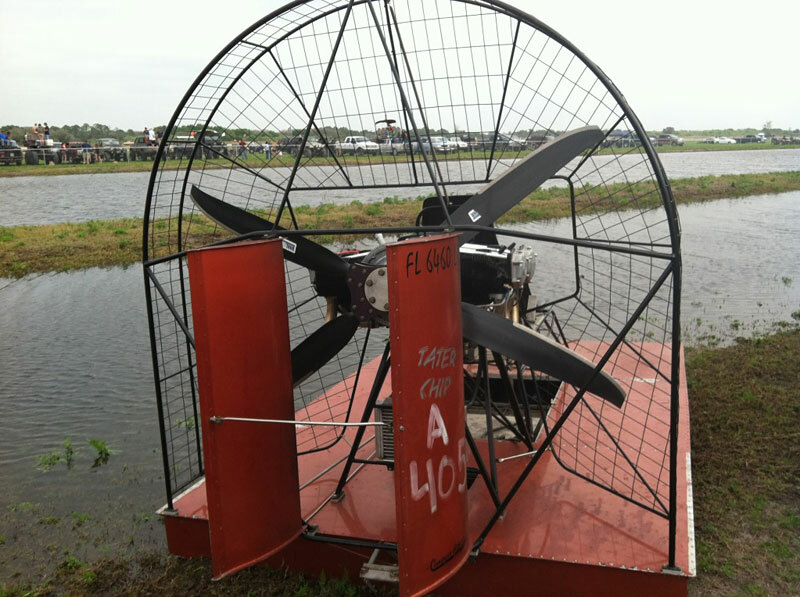 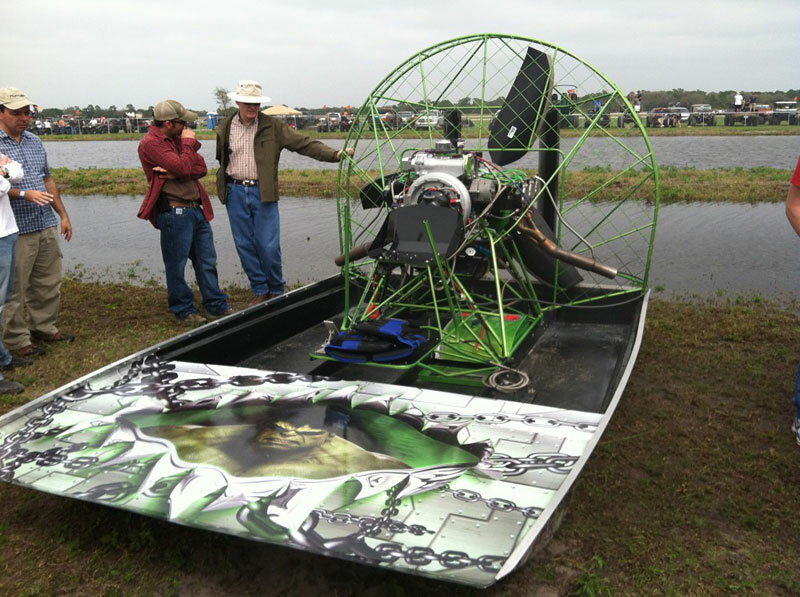 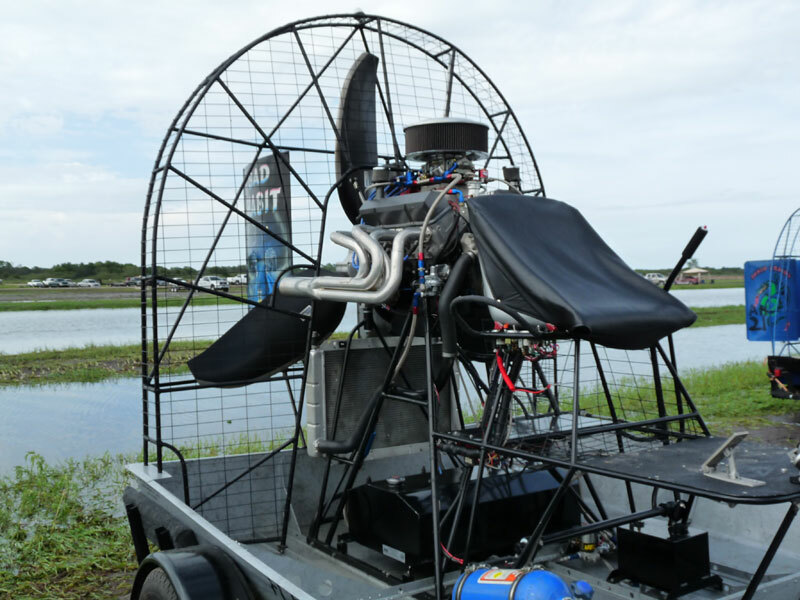 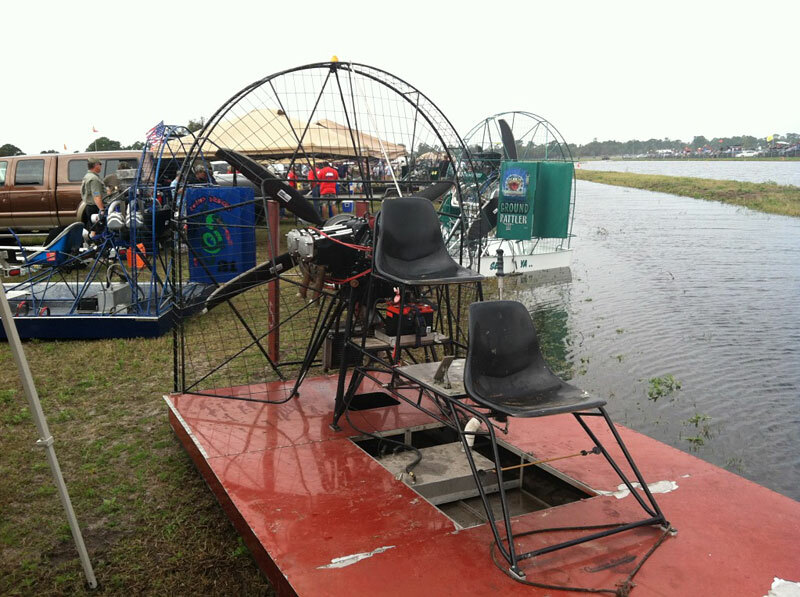 WhirlWind Propellers is proud to support airboat racing teams. 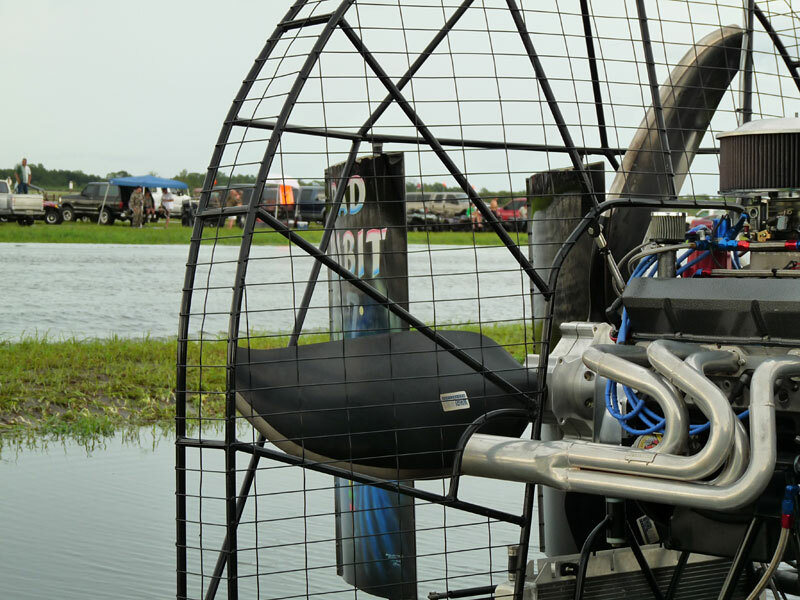 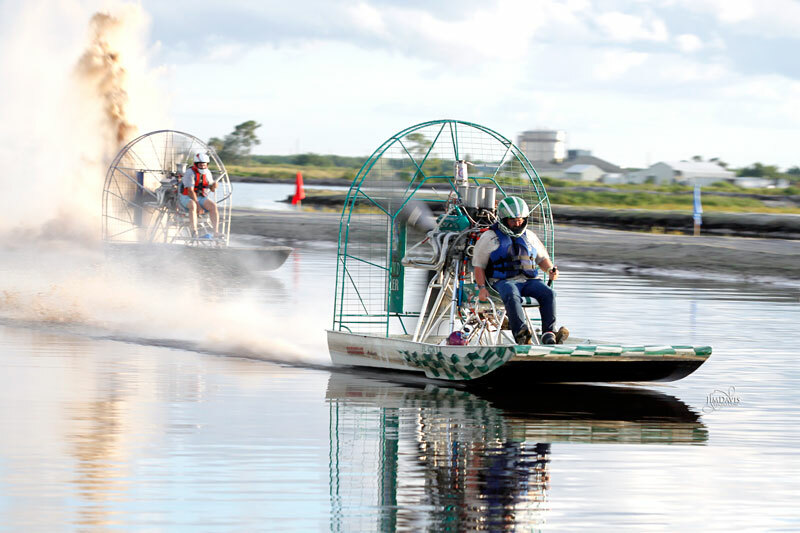 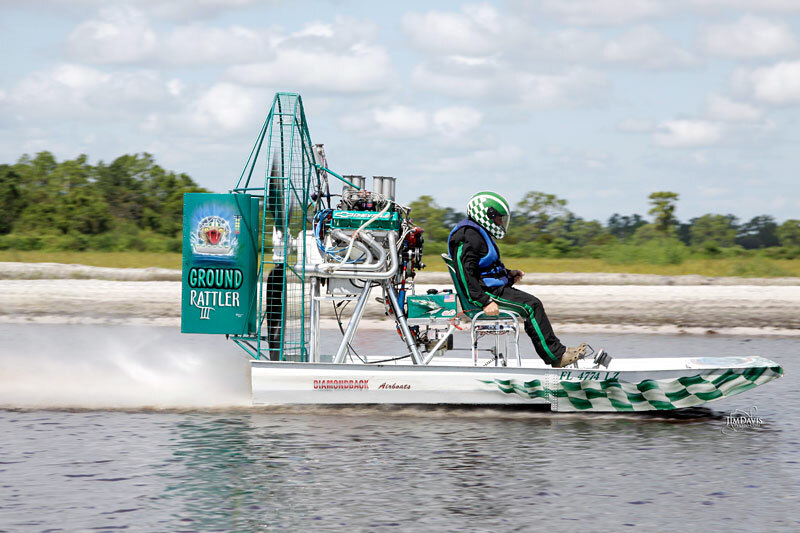 We are a proud sponsor of NARA (National Airboat Racing Association). 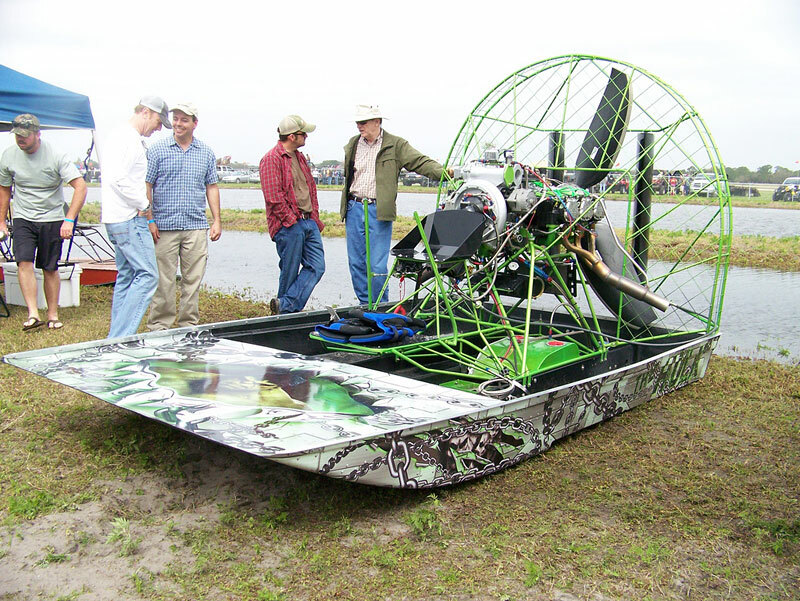 Below are some of the boats that have made WhirlWind Propellers a part of their team.